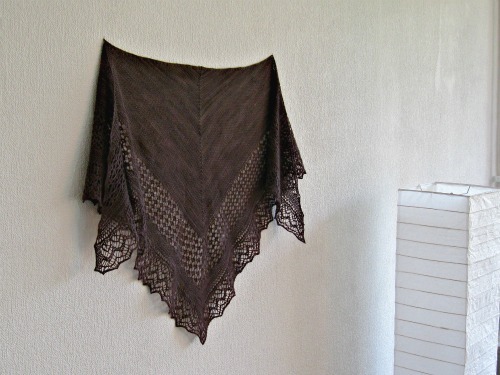 Mit Malabrigo Lace Wolle getrickt ist es super leicht und soft. Totally love it now! 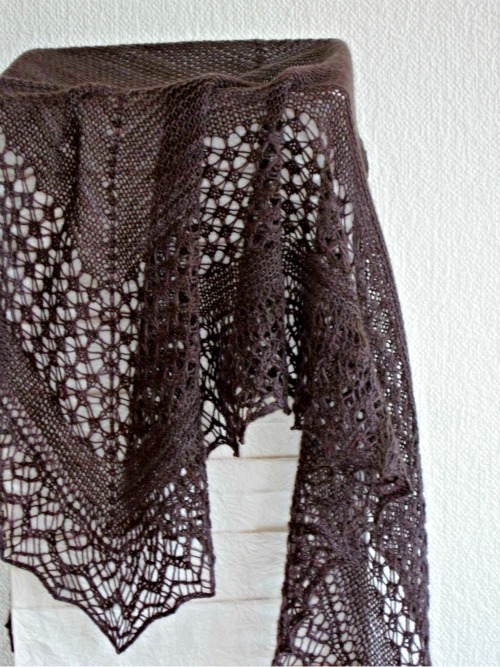 It weighs nothing and the Malabrigo lace yarn I used has a wonderful soft halo. Das seht sehr schön aus! Und schwer! Das kan man absolut ein Erfolg nennen!